Um, never? I hope I never do. I know for a fact that Vera has no ideas (yet) of kicking me out, so yeah. I'm in this for the long haul, I guess, whether you like it or not haha. Being able to share whatever I want to and have an audience for it. Honestly, the best thing about book blogging is interacting with the many, many beautiful minds here and it's such a blessing to feel heard, you know? I love it. I'd be lying if I said there have never been moments where I genuinely felt scared about speaking up. 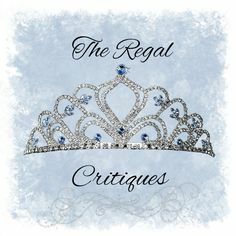 More often than not, I refrain for raising anything problematic on the blog unless I talk it out with Vera first and double-check myself, but I wish I were more outspoken. I should work on that. I've had this answer since forever but Michael from the Princess Diaries series and Luke Brandon from the Shopaholic series. I've just mentally married them both already and refuse to let anyone else take top spots in my list of book crushes. Ahh this is a tough one. I'll just name a few of my 2017 faves- I'd love to have any of these fabulous ladies over here, thank you very much: Angie Thomas, S. K. Ali, Leigh Bardugo, L. A. Weatherly, Holly Bourne. Pajamas, usually, or just regular day clothes (shalwars or kurtis most of the time, in case you were wondering). An hour at best, or literally days. There's no in between. I LOVE EVERYTHING ABOUT IT!!! The book community is one of the best things that ever happened to me and I consider myself very, very lucky to be a small, small part of it. Sure, there are bad days, but there are really amazing ones too and that makes everything so worth it. This may sound like a terrible cliché, but I think the best thing one can do is be oneself. Don't change yourself or your content to suit the audience- rather, be yourself, and create your own niche. That's best, and you'll be the happiest at the end of the day. Well, so that's all my thoughts regarding blogging and all it means to me. What about you? 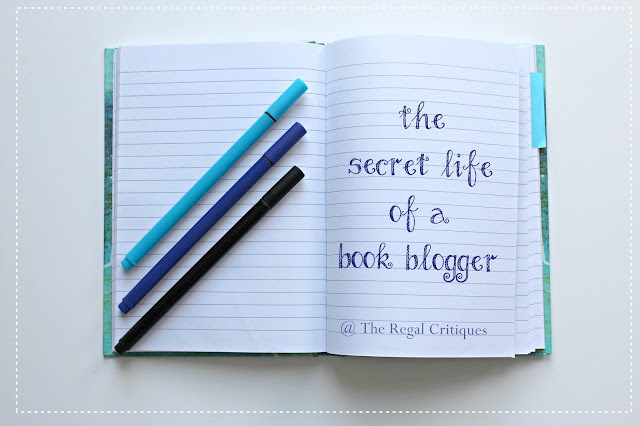 Are you a blogger or reader, or both? What about blogging makes it the most appealing to you? Let's talk in the comments below! HAH PYJAMAS FTW!!! And yesss, things are so much better when you just decide to be yourself- less pressure in keeping up the image, for one! Great tag. I love the book blogger community too. The people are so nice and creative. I definitely agree on the outspoken dilemma. I definitely shy away from the tougher topics because I’m afraid of how people will receive them. The last thing I want to do is come off as rude. Excellent post Ruzaika! "I'm in this for the long haul, I guess, whether you like it or not haha." "An hour at best, or literally days. There's no in between." LOL, I can relate. I mean, it's mostly DAYS with me, but sometimes I manage to write a quick post. Not quicker than a hour long though 😉. Maybe being yourself is not exactly the recipe for a successful blog, but it is for a happy one! Great answers. IT would be a dream to have Angie Thomas and Leigh Bardugo on the blog. But I wouldn't know where to start with either to be honesty. I always think I've been blogging for less time than I actually have, so yes, time does fly by when it comes to blogging. ANgie Thomas, honestly! I'd LOVE to have a look into that brilliant mind of hers. And yes, it's so easy to lose track of time, especially in blogging!